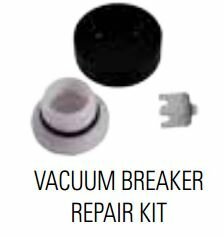 Legend Valve 108-138 Dual Vacuum Breaker Repair Kit, 5.5"x2"x1"
Legend Valve 102-823 Chrome Log Lighter Key, 2.1"x10"x0.6"
Irritrol 2600TF Angle Valve NPT Threaded with Flow Control, 1"
PROPANE TANK VALVE - Nashfuel propane tank service valve Pv3300. REGO STYLE - Rego style connection. 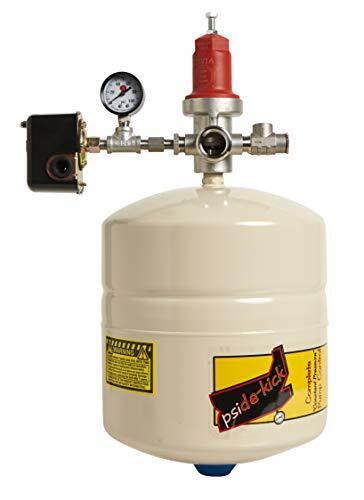 APPLICATION - Used as service connection for propane tanks. 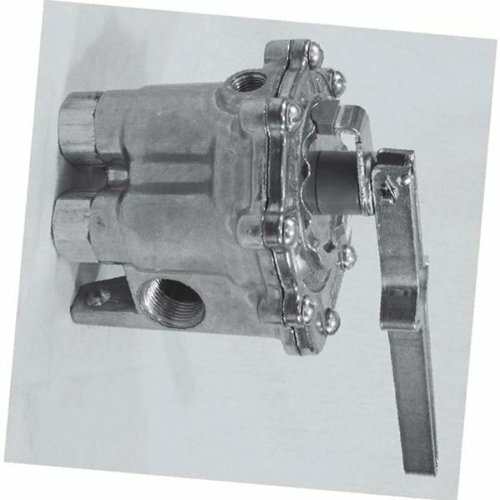 FOR FORKLIFT TANK - This is a replacement service valve for forklift tanks. SAA144A-1 DirectoValve 10 GPM flow with only 5 PSI pressure drop. Can be linked to other 144A DirectoValve control valves. 2.5 Amp current draw. Polypropylene body for increased chemical resistance. Fabric reinforced diaphragms. 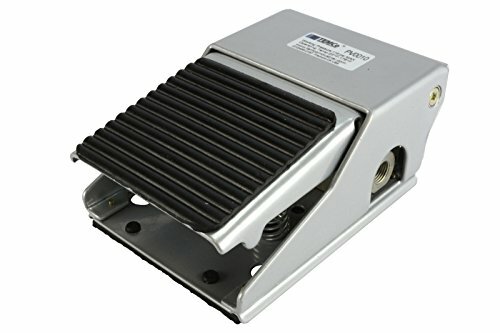 Also available as a 2 or 3 unit assembly. A large internal flow chamber without pilot hole reduces the chance of clogging. 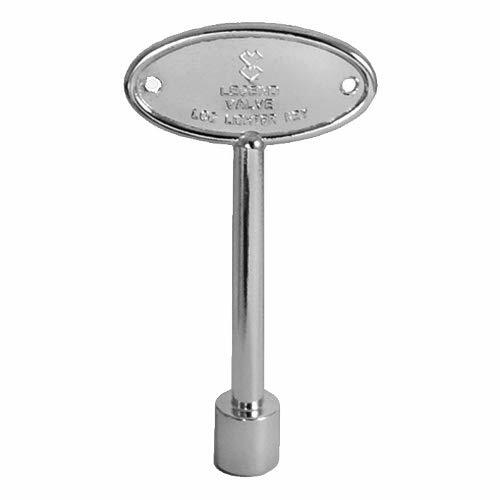 The stainless steel parts provide the additional corrosion resistance needed to work with certain chemicals. Each valve has a maximum pressure of 100 PSI. 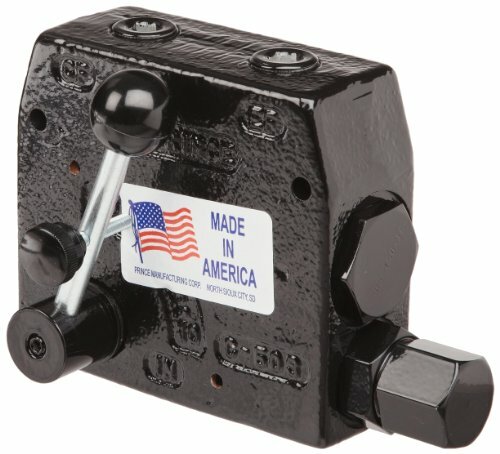 Kingston Model 251-30 Angled Flow Control Valve offers quality and performance at pressures up to 1200 psi. 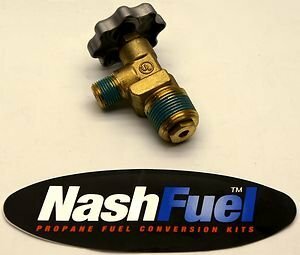 Sometimes referred to as the 'K' Valve, this high pressure flow control valve is made of a forged brass body with a stainless steel stem assembly. The 30 degree angle eliminates the cost and labor required to attach an additional 30 degree elbow fitting. Kingston Model 251-30 Angled Flow Control Valve is the recognized leader in durable, light-weight, high performance flow control. Max. operating pressure 1200 psi Temp. range 40 F to 225 F.
Price For: Each Series: Watts 009 Max. Temp. : 180 Degrees F Max. 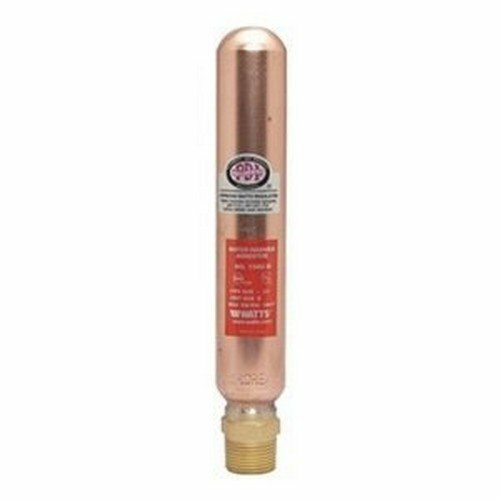 Pressure: 175 psi Connection: IPS Body Material: Lead Free Brass Item: Reduced Pressure Zone Backflow Preventer Standards: ASSE, AWWA, CSA, IAPMO Foundation for Cross-Connection Control and Hydraulic Research At The University of Southern California Temp. 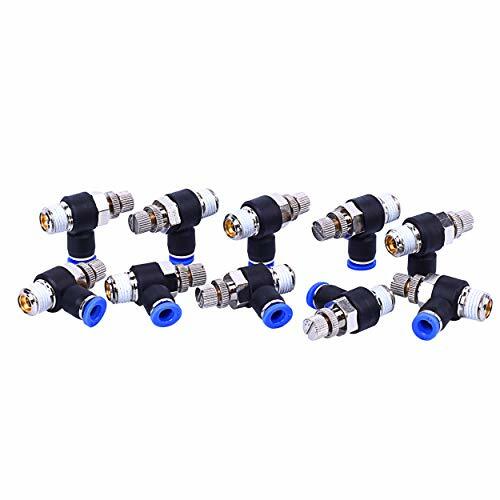 Range: 33 Degrees to 180 Degrees F Size: 3/4" Width: 5"
Port Size: 1/4" Inch BSPP Female Port w/ NPT fittings (Teflon Tape or thread sealant must be used) / Port Description - P: Pressure Source, A: Output at Rest, B: Output, Pedal Depressed / Port Function - Rest (Pedal Up): P connected to A, B Vented, Pedal Depressed: P connected to B, A Vented / This foot operated air valve is ideally suited to control 2 port pneumatic cylinders allowing pressurized extension and retraction or bi-directional pneumatic motors allowing control in forward and reverse. It may also be used for simple on-off or off-on control of an air source by only using one of the output ports. The Irritrol 2400 Series globe and 2600 Series angle valves are popular with users because of the convenience of their threaded bonnets, the reliability of their double-beaded diaphragm and the durability of their heavy-duty, corrosion and UV-resistant PVC construction. 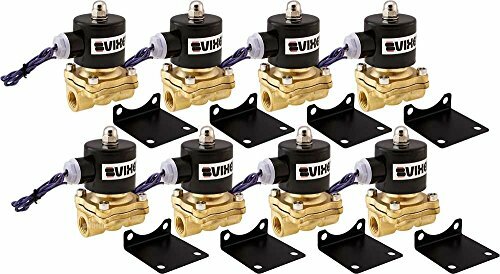 Fast and easy to install and service, these 1-inch residential plastic valves offer an encapsulated solenoid, internal/external bleed, an optional flow control feature and are available in multiple configurations. The Prince valve models RD-100 is pressure compensated adjustable flow control valves. By rotating the handle, the flow out the CF , or controlled flow port, can be varied from approximately 0 to the maximum controlled flow shown in the chart below. Any remaining flow is bypassed to the EF or excess flow port. This flow can be used to power another circuit or can be returned to tank. Once the controlled flow is set it will remain nearly constant with variations in pressure on either the controlled or excess flow ports. Please note: If during operation the controlled flow port is blocked the valve will compensate in such a way as to shut off flow to the excess port. 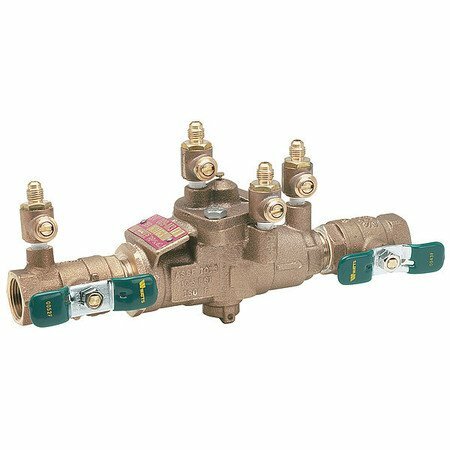 These valves can also be used as a restrictive flow control by plugging the excess flow port. 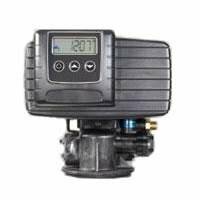 The Prince valve models RDRS-100 have a built in adjustable pressure relief. For these models the excess flow port must be connected to tank. 3/4" (NPT) 300PSI Control ValveFor selective control of three section boom sprayers at pressures up to 300 psi (20 bar). Features Use to open any of three boom section lines in any desired combination. Raise lever to open, lower lever to close the valve without changing the indexed position. Aluminum construction with stainless steel and plastic internal parts for maximum corrosion resistance. 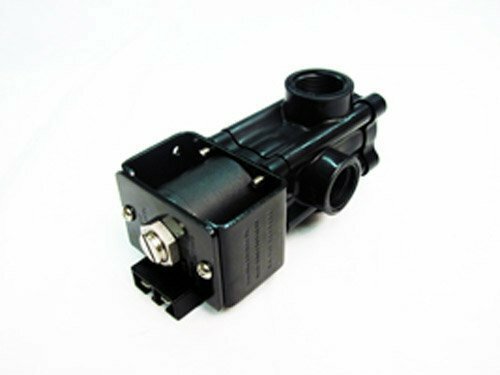 Uline 80-54356-00 water Valve assemblythis is a genuine OEM (original equipment manufacturer) part. Uline offers services that are widely used in the commercial foodservice industry. 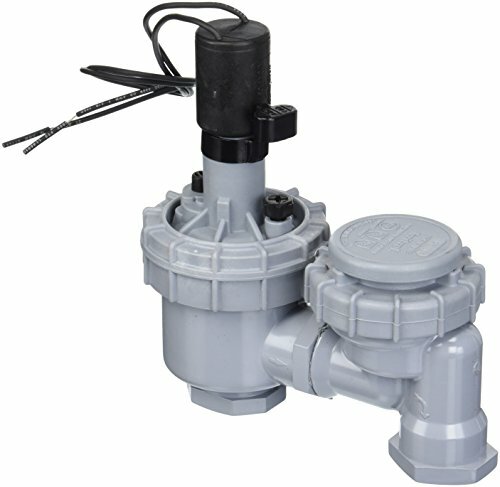 The CYCLE STOP VALVE models CSV125 is a patented pump control valve that automatically adjusts pump output to match variable flow requirements. Downstream of the CSV1.25, pressure remains constant as long as demand on the system is between 1 and 25 gpm for the 1 and 2-50 gpm for the 1 1/4 . As flow rates vary, the valve inside the CSV125 moves closer to or farther away from the valve seat. This enables the pressure downstream of the CSV125 to remain constant regardless of flow. 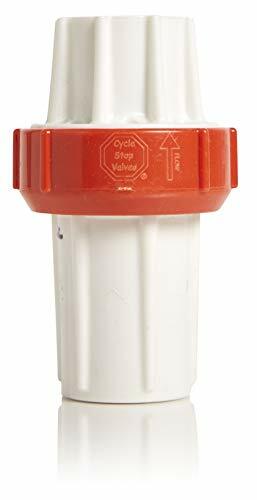 Irritrol 2711DPR Electric Anti-Siphon Valve Threaded Bonnet, 3/4"
Port Size: 1/4" NPT, 1/8" NPT Female Vent / Port Description - IN: Pressure Source, OUT: Output, Pedal Depressed, 1/8" Not Marked: Exhaust / Port Function - Rest (Pedal Up): IN off, OUT Exhausted , Pedal Depressed: IN connected to OUT / This foot operated air valve is ideally suited to control spring or loaded return pneumatic cylinders allowing pressurized extension and vented retraction or single-directional pneumatic motors allowing control only in a single direction. 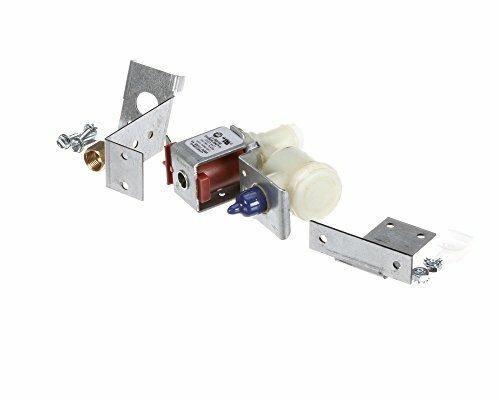 It may also be used for simple on-off or off-on control of an air source. Complete constant pressure pump control kit designed for up to 25 gpm systems. All you add is the pump. Complete pressure tank kit designed for most systems up to 25 gpm systems. All you add is the pump! The Pside-Kick is both user friendly and reliable. Installation instructions are included with every kit. Able to control many different pumps set at various depths and pressures. Please kindly make sure the valve connector and sealing gasket are compact and tight when installation or it will leak oil because of wrong operation! 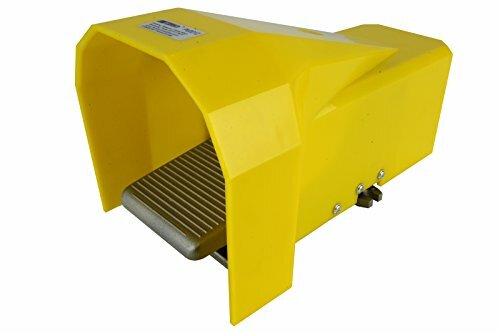 Easy to install, plug and play; please refer to website https://www.youtube.com/watch?v=4laEJgiEAyA for installation details. 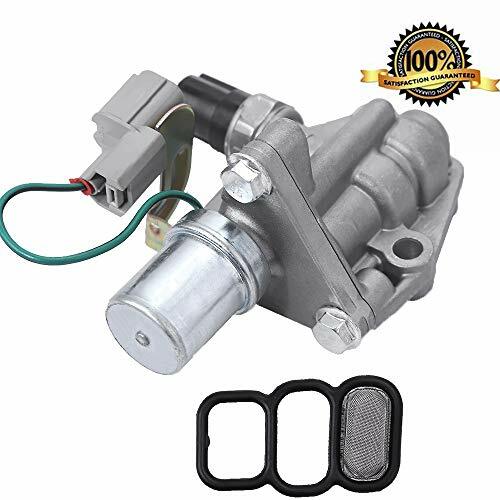 Fit for 1998 1999 2000 2001 2002 Honda Accord 2.3L, 1998 Honda Odyssey 2.3L, 1998 1999 Acura CL 2.3L. The watts lead-free water hammer arrestor, 3/4" (3/4 lf15) are used in commercial and industrial applications to control water pressure shock and prevent water hammer conditions. The lf15 consists of a lead free copper body, EPDM seals and O-rings, brass piston and cap and NPT threaded brass hex adapter. Optional 15ak adapters available. Series lf15 is factory air charged and is not rechargeable. It can be installed in new or existing plumbing systems in concealed locations with a standard pipe tee in any angle. Series lf15 is ideal for commercial dishwashers, clothes washers and quick closing faucets. ASSE and ANSI approved, PDI certified and iampo listed. Maximum working pressure: 150psi (10.3 Bar).